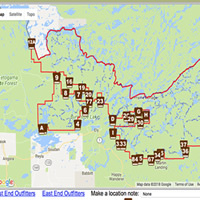 Maps are an important part of your trip into and around the Boundary Waters and Quetico. 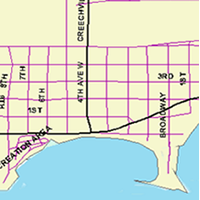 We are dedicated to bringing you maps that aid as a planning resource. 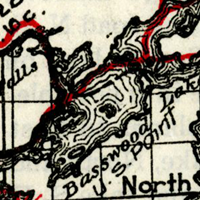 Navigation within the Boundary Waters should be done with quality maps such as Fisher, McKenzie, or Voyaguer Maps. 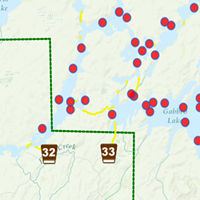 View Boundary Waters maps starting at a certain lake or stream. Campsite locations marked and traverse maps with directional arrows. 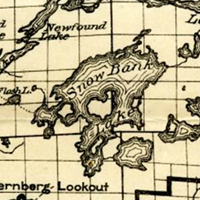 View this historic map of the BWCA. 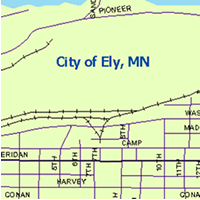 View map of Ely, MN. View map of Grand Marais, MN.